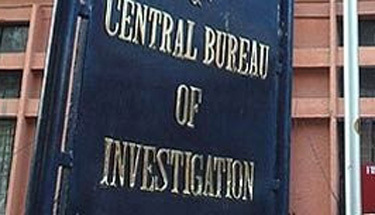 The Central Bureau of Investigation (CBI) Tuesday filed a progress report with the statements of various people recorded during the probe in a coal block allocation case allegedly involving industrialist Kumar Mangalam Birla and others. The CBI filed the statement in a sealed cover before special judge Bharat Parashar. The agency requested court to not open the sealed cover till the investigation is complete in the case. It also sought two more weeks more to complete its probe. The court granted more time to probe the case and posted the matter for Feb 19 in the matter. The court Dec 16 had directed CBI to record the statement of former prime minister Manmohan Singh who was then holding coal ministry portfolio, and refused to accept closure report.